← Lucky Beard takeover tonight on Seclusiasis Radio! 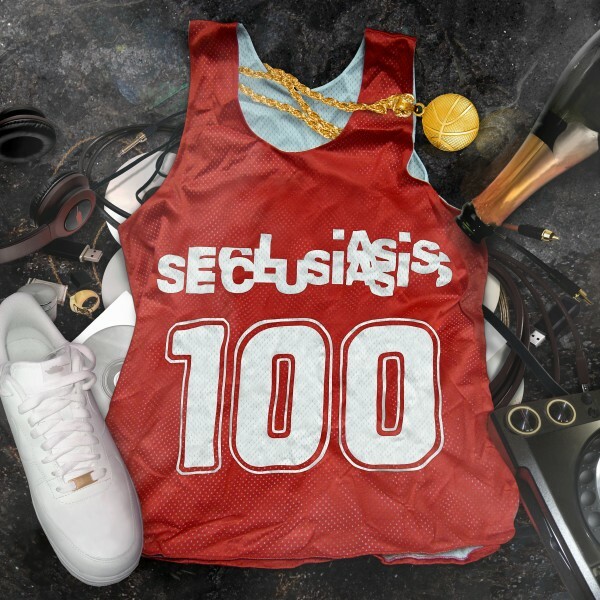 It’s been about a year since the release of the 160 compilation, and it felt like the right time for the Seclusiasis gang to unleash the second installment of our tempo themed compilation series. And so we bring you – 100 – dropping on Friday Jan 29th! And the team is dedicated, they are definitely not letting another year go by before you get the next tempo comp, the 130 edition is right around the corner so keep your ears open!